USE PROMO CODE 91X TO SAVE $5! The San Diego Brewers Guild’s eighth annual Rhythm & Brews Craft Beer and Music Festival returns to Historic Downtown Vista Village on Saturday, May 4, 2019. Craft beer fans will enjoy a day filled with beer samples from more than 50 independent breweries, live music from local musicians, Matt Costa, Low Volts and Francis Blume, and tasty bites from local eateries. 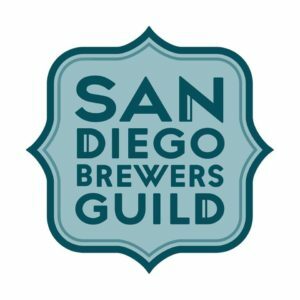 Proceeds from the event benefit two local nonprofits, the San Diego Brewers Guild, the organization whose mission is to support the county’s 150+ independent craft breweries, and new for this year, the North County Food Bank. Entry to event at 1pm. Over 100 beers available for sampling and a commemorative cup. Advance ticket pricing available until March 25, 2019.